Why is it that kids would rather play with the box the toy came in than the toy? 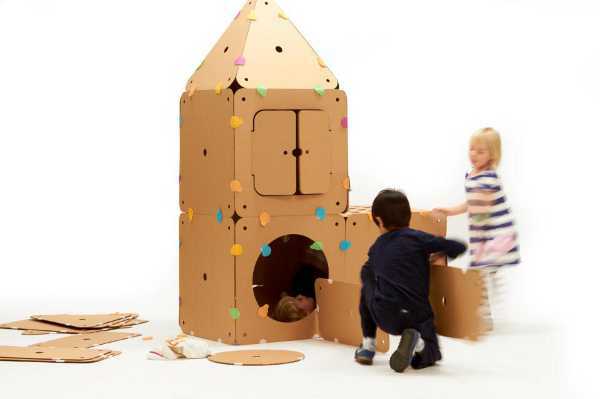 Perhaps they know something we don’t – like just how fun it is to create things from a humble cardboard box. 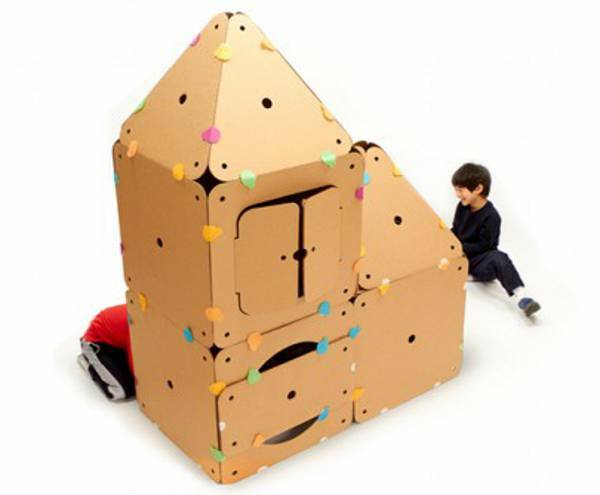 Bildopolis is a clever system that allows children to build some amazing things from cardboard. 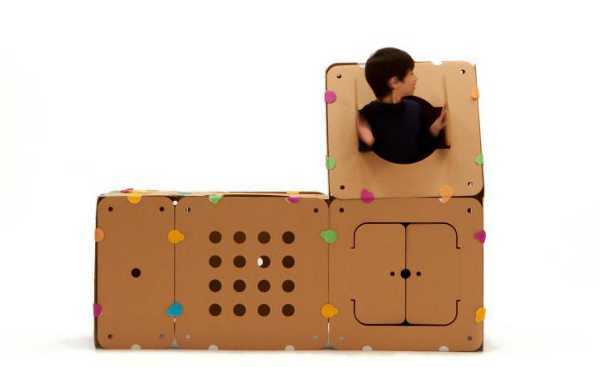 Made from forty per cent recycled content cardboard, the Bilding Boards have a core and outer paper that is durable, so it can withstand hours of fun. The boards have Loop Circles on them, and colourful dots are used to adhere the boards together. A few connections and, hey presto, some amazing things begin to take shape. It’s really up to your child’s imagination as to what can be created, but some suggestions are castles, rockets, igloos or a fort. The Bildopolis Big Bilder kit includes twenty six Bilding Boards, one hundred Bilding Dots and a Bilding Manual in a storage box. The Bildopolis Big Builder kit is designed for children over the age of six, and costs US$80. They do not deliver to Australia due to the size of the item, so you’ll have to find a reshipper.